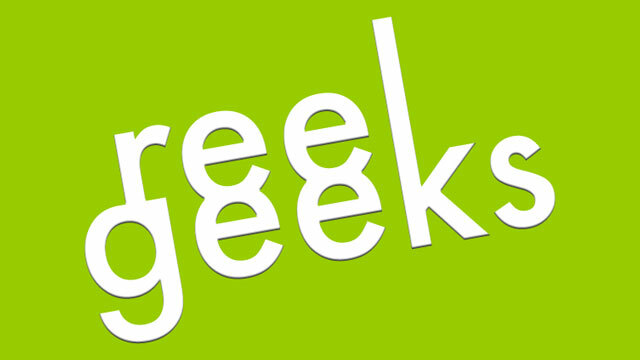 Reel Geeks is a show produced by my myself and a friend Nick Allen. In the show Nick and I just discuss and joke about films. We both were inspired to do the show because this is how our conversations normally go when we discuss film. Critical discussions of films that quickly lead into random and obscure jokes about them. The only difference this time is that we record our discussions and share it with the rest of the world. Here are the behind the scenes of the show. We both met at Columbia College Chicago. I have already graduated with a Bachelor’s Degree in Film and Video with a focus in Traditional Animation. Nick is still at Columbia and is working toward his Bachelor’s Degree in Film and Video with a focus of Film Critique. We both record the show and I painstakingly edit it. Nick’s musical talent was used to produce the great music you hear. The first episode just went live today. Hope you enjoy the show. Subscribe on iTunes now.